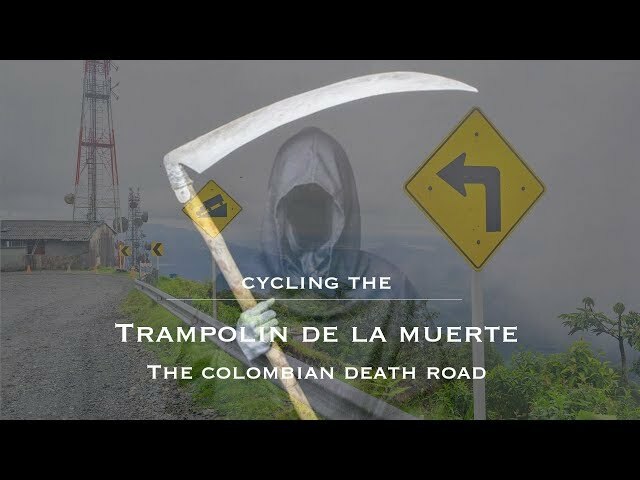 The Trampolin de la muerte in the South of Colombia is probably the most dangerous road in the country. With dozens of narrow hairpin curves, deep abysses without any fences and almost daily landslides, this road is directly responsible for ending hundreds of lives. It's definitely not the road where you like to find yourself with a big truck or even a normal car. But how would it be to cycle this dangerous dirtroad? Let's find out! 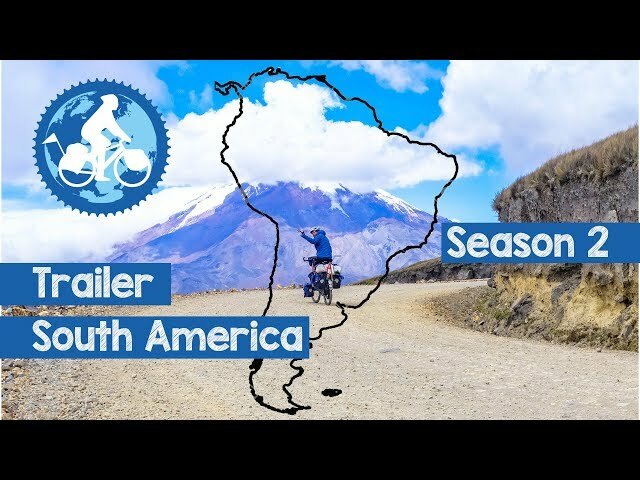 Welcome to South America, welcome to Season 2. After rushing through Central America to beat the heat, I finally arrived in South America where there are the Andes waiting. 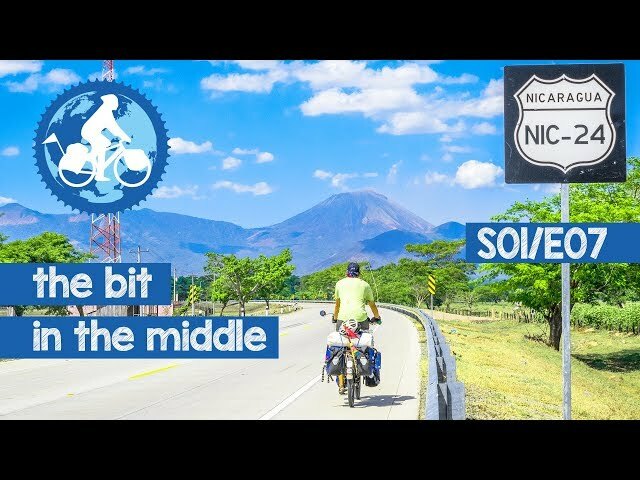 In this episode I cycle from the tiny City of Turbo on the Caribbean coast up to the metropolis of Medellin and back into the Magdalena Canyon to get to the Capital of Colombia, Bogota. This journey started in May 2016 in Switzerland and continued all the way until Malaysia, where I took a plane to Canada. Now I'm on the way to the most southern point in the world, Tierra del fuego in Argentina. Be part of this travel and subscribe the channel! Er gehört zu einer Panamericana-Reise dazu und ist dabei wohl auch der schönste Umweg der Welt: Die Umfahrung des Darien Gap! Kurz nach Panama City endet der Highway und macht einem fast undurchdringlichen Dschungel Platz. Es ist die letzte Herausforderung, bevor es über die Grenze nach Kolumbien und somit nach Südamerika geht. Ich habe diesen Dschungel in einer mehrtägigen Bootsfahrt umfahren und bin dabei in das Inselparadies der San Blas gekommen und die Kultur der Kuna's kennengelernt. Es ist die wahrscheinlich einzigste Episode in welcher keine einzige Strasse vorkommt und ich keinen einzigen Kilometer mit dem Fahrrad zurücklege - aber dennoch absolut sehenswert! Viel Spass im Paradies oder dem schönsten Umweg der Welt! Der Trailer zu den Travel Episode Season 2. Was machst du wenn auf einmal die Strasse zu ende ist? Aufhören, oder einfach mit einem Schiff auf den nächsten Kontinent übersetzen? Nach fast einem Jahr in Nord- und Zentralamerika, sowie 8 Episoden der ersten Staffel, ist es Zeit ein neues Kapitel aufzuschlagen und nach Südamerika zu reisen. Es warten weitere 15'000 Kilometer, welche mich über die höchsten Bergen hinunter in tiefe Schluchten führen, vorbei an Inka-Stätten und Lagunen, alles nach Süden, bis der südlichste Zipfel der Welt erreicht ist - Tierra del Fuego. Sei dabei auf dieser Reise in der zweiten Staffel von "I'm out! 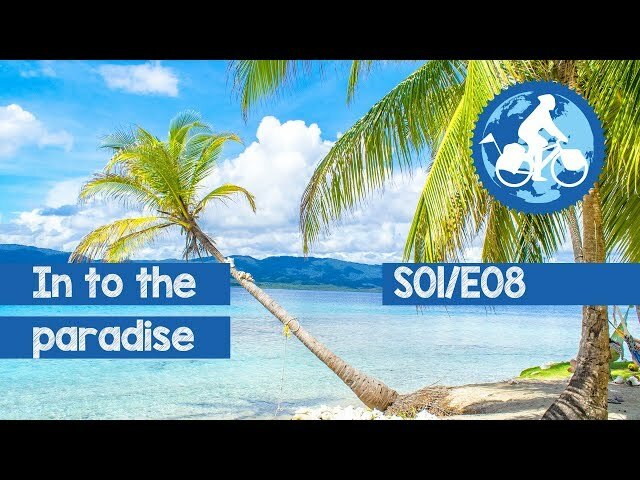 around the world on a bicycle"
Ich war lange Zeit weg mit den Travel Episodes. Sorry for that, aber ich fand schlicht kein starkes WiFi. In dieser Episode verstosse ich gegen eine der Grundregeln des Radreisens: Ich rase durch die Länder, nämlich durch die Länder Zentralamerikas. Der Grund ist einfach. Die Temperaturen in Zentralamerika sind einfach so unerträglich heiss, dass das Radreisen hier (zumindest für mich) keinen Spass machen. Also seht ihr in dieser Folge eine ganze Reihe an Ländern und Grenzübergängen. Viel Spass! 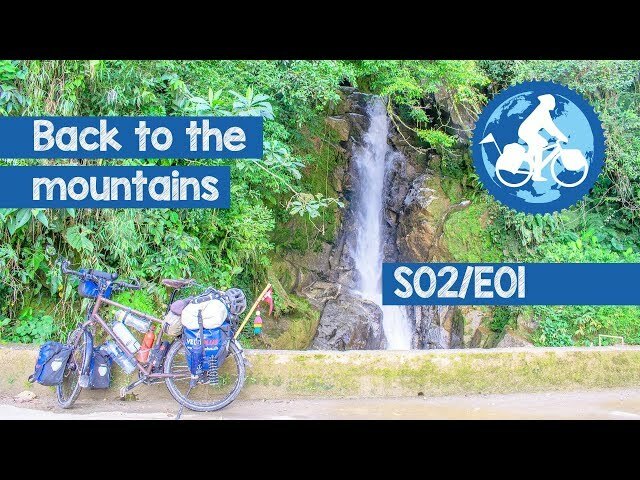 In this episode it goes (finally) in to a new country - Guatemala! Surrounded from mountains and volcanoes, I find the steepest roads in Central America. A rewarding challenge! 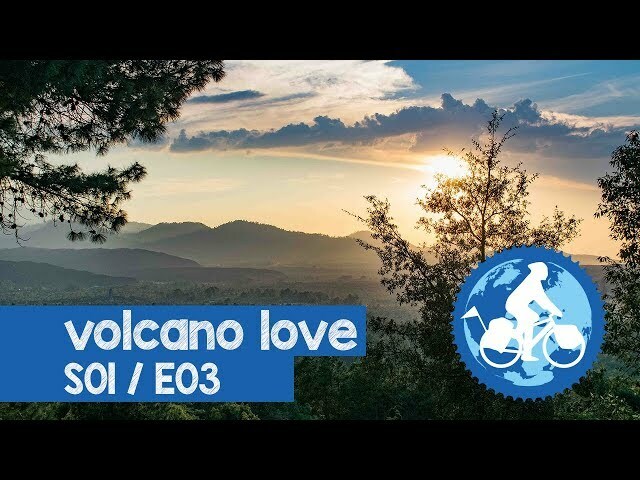 In Antigua I change the Sandals for Hiking-boots and go hiking to the top of volcano Acatenango, the neighbour of one of the most active volcano in the world, the Fuego. Did you ever slept less than 3km away from a fire spitting mountain? No? So watch this episode and get a idea how amazing this experience can be! 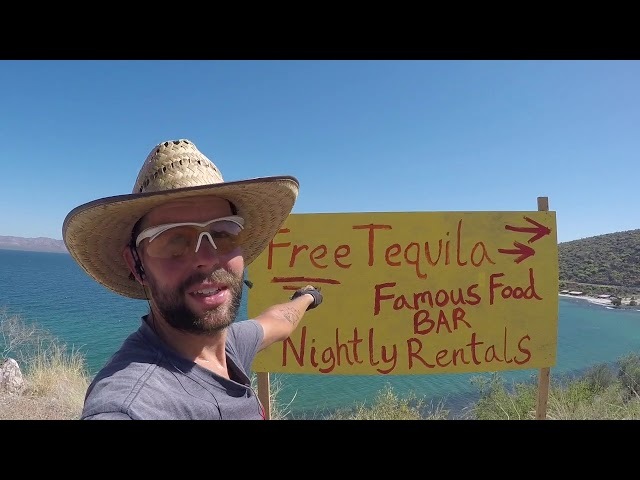 The final days in Mexico! I'm close to the border to Guatemala and it looks, that I finally - after 6months - leave this beautiful country. But before, we go back in time and look what happened in this last weeks in Mexico. From beaches and mountains, from hot weather to bitterly cold and from cycling with friends to being back on the road alone again. Mexico is more than just nice beaches and hot weather. It's also high mountains and volcanoes. 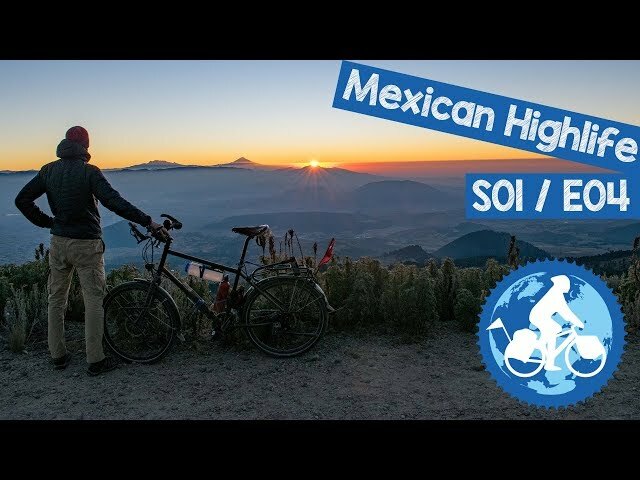 In this episode I'm cycling up to the 4th-tallest mountain in Mexico (Nevado de Toluca), I meet another cyclist from Switzerland and together we're fighting against the crazy traffic into Mexico City and finally make it Oaxaca. After a long break of almost 2.5months I'm leaving the mexican city of Guadalajara and heading south. 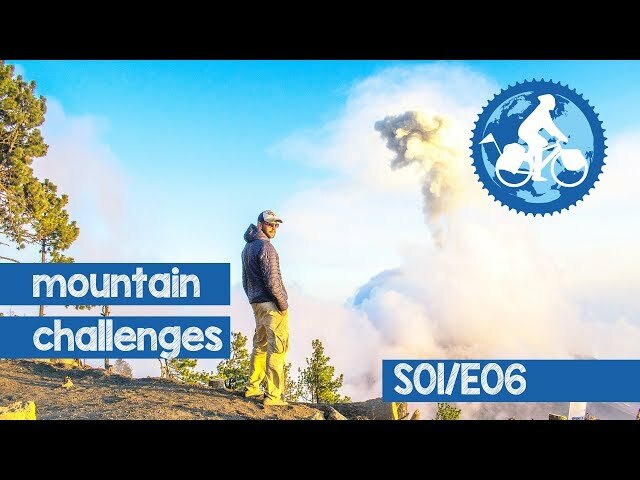 In this episode I'm cycling through the states of Jalisco and Michoacan where I'm not only cycling, but also hiking the volcanos of Colima and Paricutin. See in this episode the beauty of the mexican nature. The project "i'm out!" 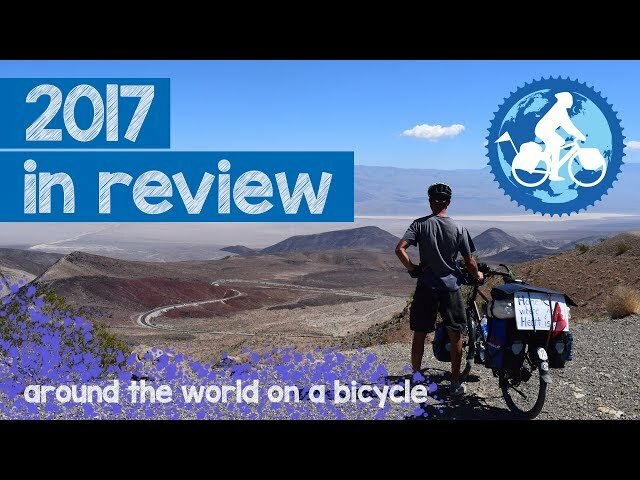 is a journey around the world with a bicycle. During 3 years, 45'000 kilometers and over 4 continents. Be part of the adventure and subscribe now.